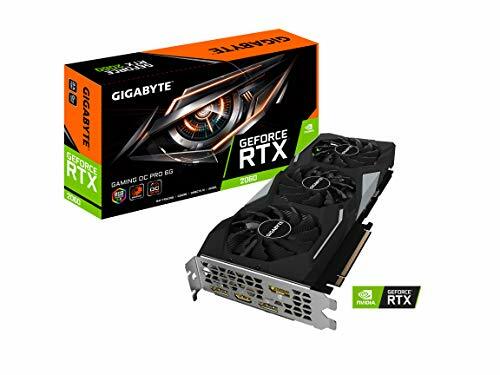 Marketplaces and prices shown matched UPC number 012381180028 during our search. 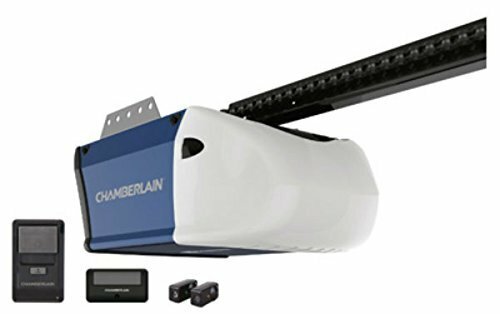 This Chamberlain Extension Kit is needed for garage doors that are eight feet high and are compatible with Chamberlain belt drive garage door openers. 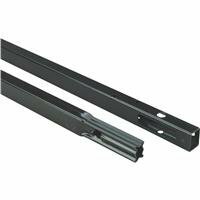 This belt drive rail extension kit features a quick-install rail system. Works with all Chamberlain belt drive models. Works on garage doors up to 8-ft high. Includes rail extension replacement belt and all necessary hardware. Includes a quick-install extension rail and replacement belt. Easy installation. 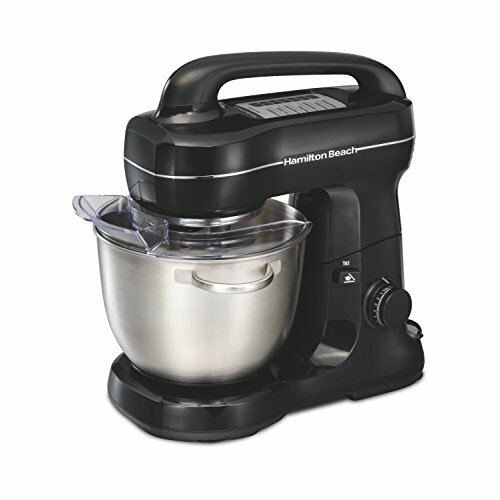 This product is backed by a 1-year limited warranty.